Tim has been involved with the industry for over seven years and has worked for MSPs, ISPs and IaaS providers. 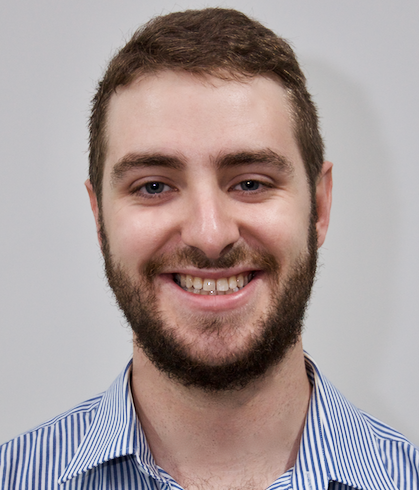 He now works for The Internet Association of Australia Inc. (IAA) as a Peering Engineer operating the IX-Australia peering fabric. Tim holds a BSc Comp. Sci. and an MEng in Software Engineering and maintains a passion for automation in networking and especially metrics and monitoring. Guest Post: Check out how IX Australia have re-architected and designed a new platform to provide higher-definition network insights.